Note: Where the owner of the bank account(s) does not have access to the relevant company in AutoEntry (or is not an AutoEntry user) e.g. 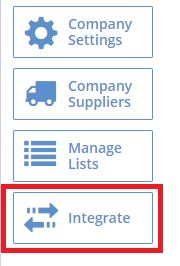 your accountant client, refer to the client-setup guide. 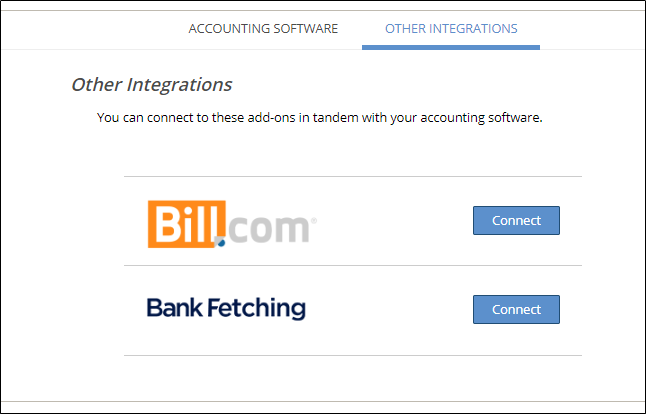 With Bank Fetching you can now automatically sync and download bank documents and transactions from your bank accounts into AutoEntry. ii) Search for the name of the bank. 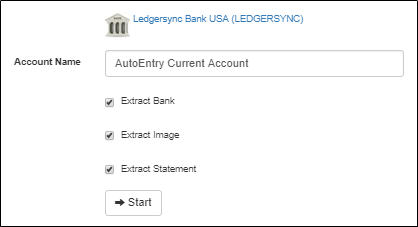 Once all authentication steps are complete, your bank documents and transactions will start syncing and downloading directly into AutoEntry. See here for how fetching works from this point.